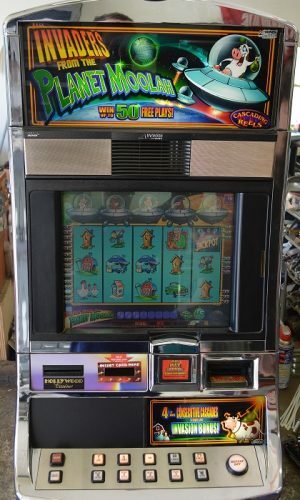 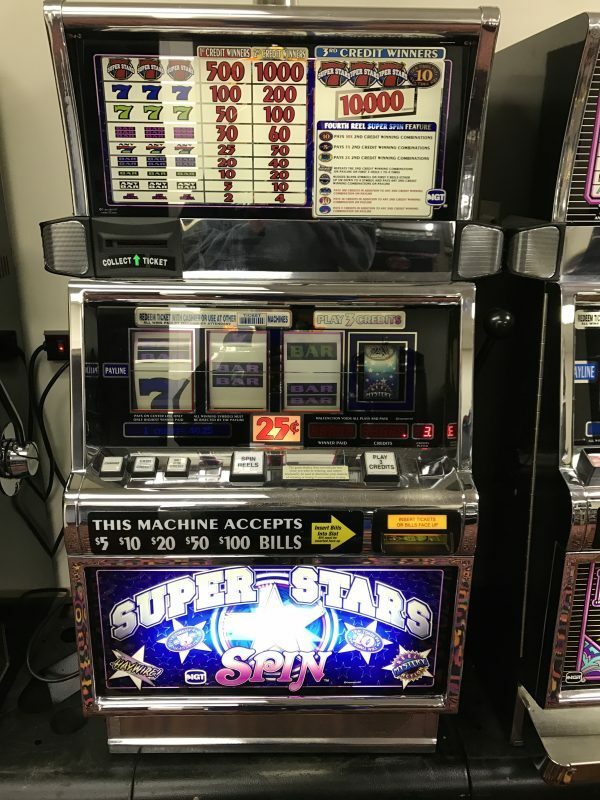 The Super Stars Spin slot machine is a 4 reel S2000 slot machine. 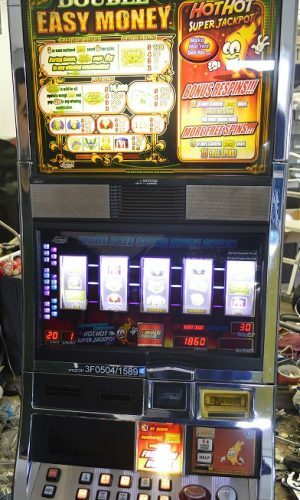 With the 4th reel you can increase your chances of winning by 2X, 5X, or 10X. 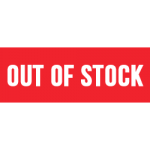 Furthermore, the 4th reel gives you the chance to earn additional credits. 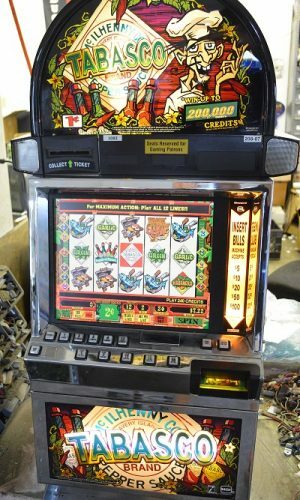 This machine is perfect for the home or casino.